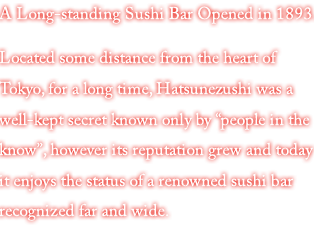 Hatsunezushi is a cozy sushi bar tucked away in Kamata, Tokyo. 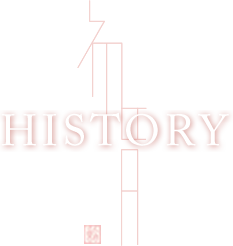 Since we first opened our door in 1893, we have been truly passionate about offering our customers delicious sushi. 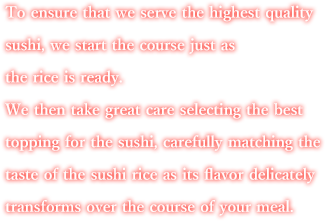 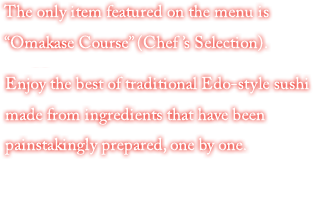 We hope you will enjoy a unique Hatsunezushi experience that tantalizes your five senses.